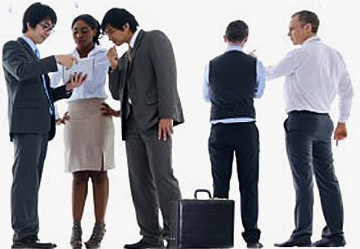 Save capital, improve operating efficiency and profitability. It starts with a powerful and secure database to promote vacancies instantly reaching quality tenants. Enhance your value to attract and retain more members. Powerful, easy-to-use online tool that will help you reduce risks and improve your return on investment. ConnectedLandlord is the most efficient system for managing the day-to-day process of marketing, screening, contracting, collecting rent, and communicating with tenants. 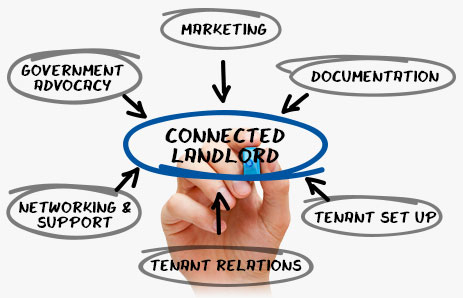 ConnectedLandlord provides landlords and management companies with a robust system for managing the day-to-day tasks associated with filing vacancies, maintaining positive relations with tenants, minimizing the risk of losses, and improving profitability. ConnectedLandlord is a premium online resource for members of participating landlord associations that simplifies the process of managing rental properties. 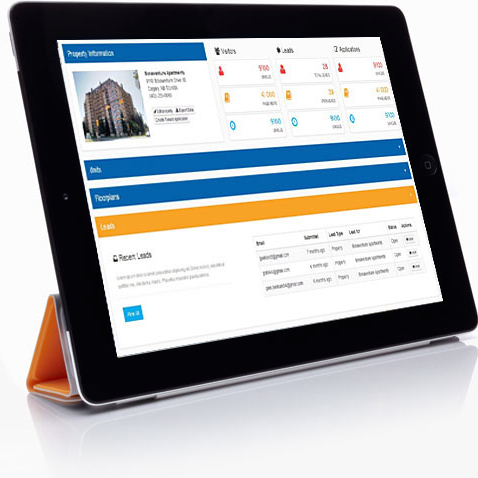 ConnectedLandlord provides landlord associations with a powerful platform for connecting with their members, lowering their technology development costs and improving their operating efficiency to save them time and money. It starts with a powerful and secure database to promote vacancies instantly reaching quality tenants as they begin their house hunting. Ultra-fast and efficient promotion of your vacant rental properties to the market so you can reach the best tenant prospects early in their property search. Efficiently evaluate and screen tenant leads and applications online and transfer information to tenancy agreements to avoid repetitive data entry and headaches. Start your tenants off right by giving them online tools to manage their move, transfer utilities set-up bank withdrawals and connect to your communication system. Communicate with tenants and motivate the responsible use of the premises, on-time rent payments and a positve social environment which will help you sleep easier. Benefit by efficient networking with members of your association and accessing professional advice that will help you avoid mistakes and costly lawyer fees. Ensure your interests as a landlord are voiced to government by joining with other landlords and having your local landlord association advocating on your behalf. ConnectedLandlord is a game-changer for the rental housing industry which will greatly improve the landlord - tenant experience from start to finish. Marv Steier President, Tenant Verification Services Inc.
Join our network and improve your performance. Contact us to learn more about ConnectedLandlord and how it can benefit your business and association. We will respond to all email enquiries by the end of the next business day. 103 — 1600 West 6th Ave.